CALLING VOLUNTEERS! 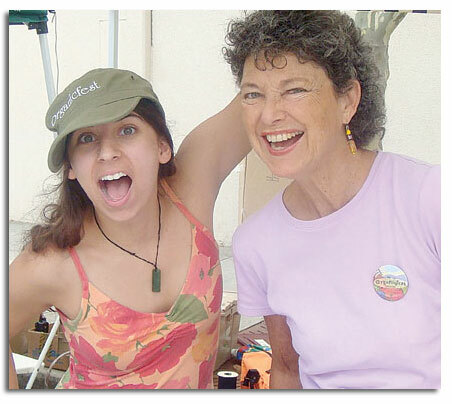 Help us celebrate & promote the goodness of organics through volunteering! As a non-profit organization, we could use all the valuable help that we can get from our community volunteers who help us present this special and important community event each year. We could not present this special event without you! 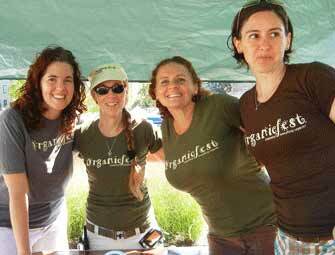 Organicfest Volunteer Online Sign Up Form . Volunteer shifts are scheduled for 3 hours. We need and appreciate any time that you may have to help us present this special and important community event. Early morning and late afternoon shifts will involve helping with set-up and break-down. Set-up begins at 7:30 am and break-down begins at 6 pm. Volunteers must be 18 years or older. Thanks for volunteering! 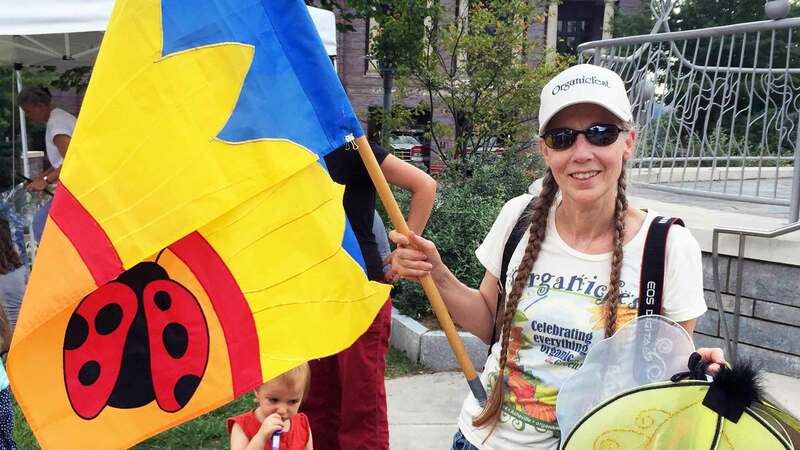 See you at Asheville's Organicfest Celebration. 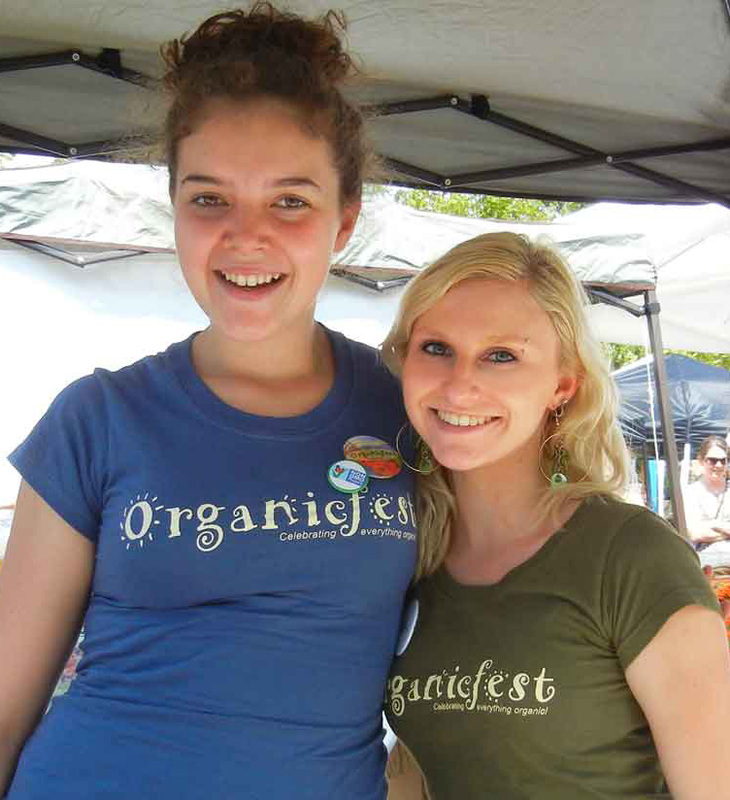 Sign up and work 2 Volunteer Shifts and get one of our awesome Organicfest organic cotton t-shirts for FREE! Help us at the Organicfest booths! Help with eco-friendly crafts and parade props for little ones. Great Organicfest guests as they enter the park and watch over barricades to be sure that cars do not try to enter park. Help count our guests and take surveys to see what folks liked about our event. By registering to volunteer, you hold harmless Organicfest, Inc, The Imagine Center, City of Asheville and Organicfest co-sponsors and affiliated companies, directors, officers, and employees from and against any loss, damage, claims, cost and expenses including legal fees associated with your participation as a Organicfest Volunteer.